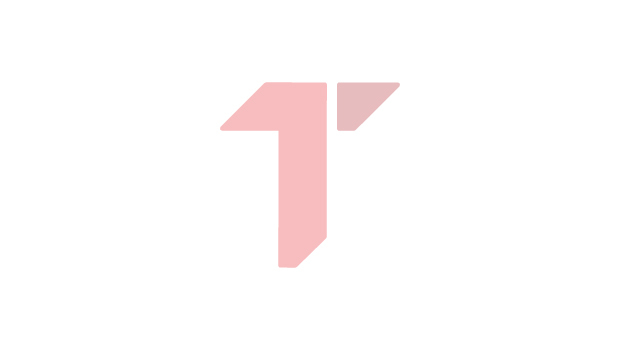 A video was published on the Facebook page "Podgoricki Vremeplov" which shows a video of an intersection where we can see a broken traffic light hanging on a thin thread which keeps it from falling to the ground. This sight, although not safe for the participants in traffic, made everybody laugh on Facebook, who had funny explanations for this situation. - Here is the traffic light... It turns after you to show what was the light when you drove by - wrote one of the users. The others wrote that the "traffic light hanged itself because no one respects it", and that "it hangs by a thread just like the state". Someone said that the same thing is "happening in Serbia", and there were comments that "there is no money for New Year's decorations". Anyway, we hope that the responsible companies will solve this situation because it is very dangerous. 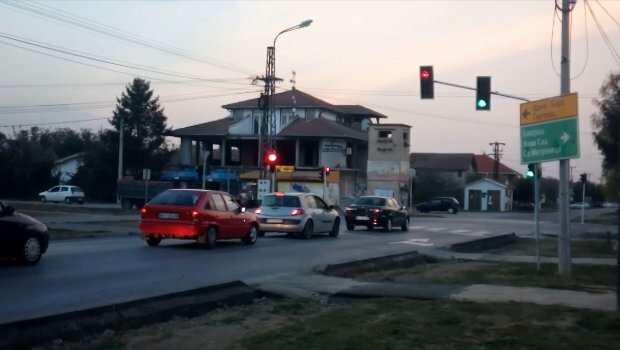 VIDEO: Is this the craziest traffic light in Serbia?